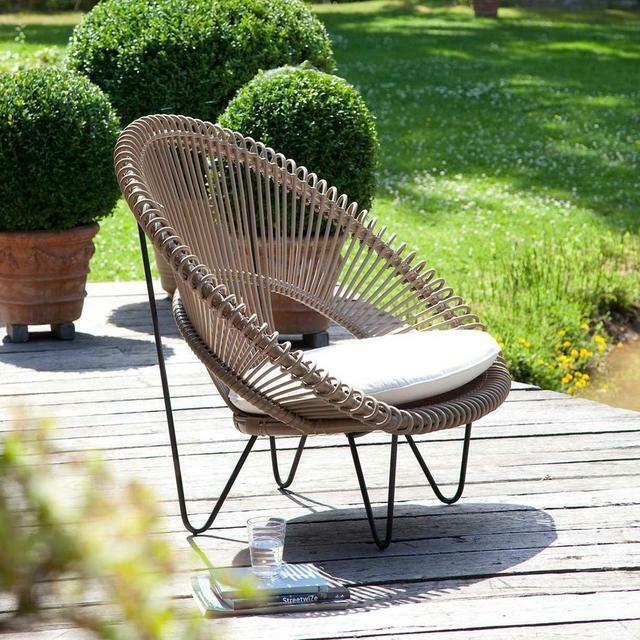 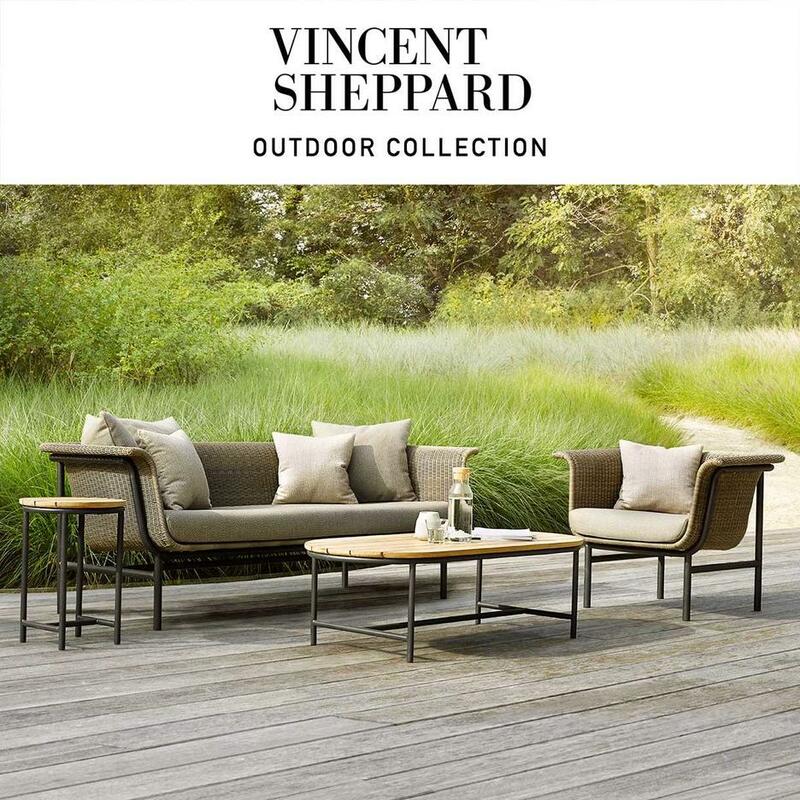 Vincent Sheppard's outdoor collection combines nostalgic design with innovative materials, using either resin weave with a nylon core which is strong and elegant or polyethylene wicker over steel or aluminium frames. 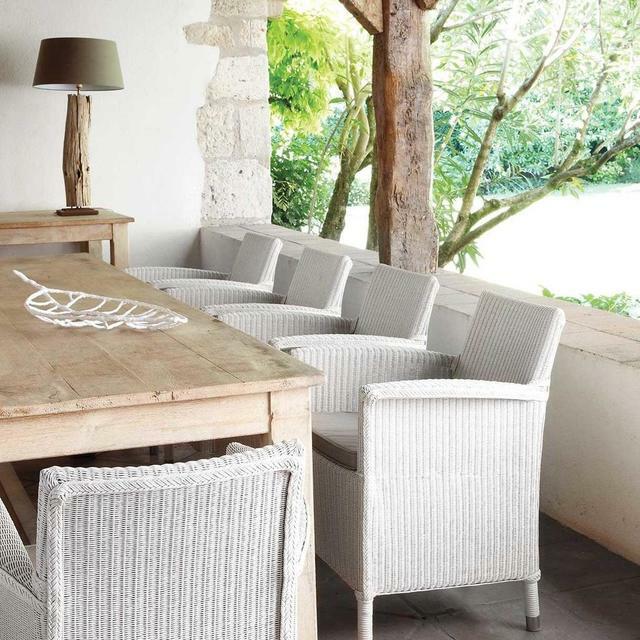 The beautiful, handmade outdoor wicker work furniture is influenced by the traditional Lloyd Loom furniture from the Vincent Shepherd interior collection. Vincent Sheppard's outdoor furniture is sure to give your garden the charm and comfort it deserves. 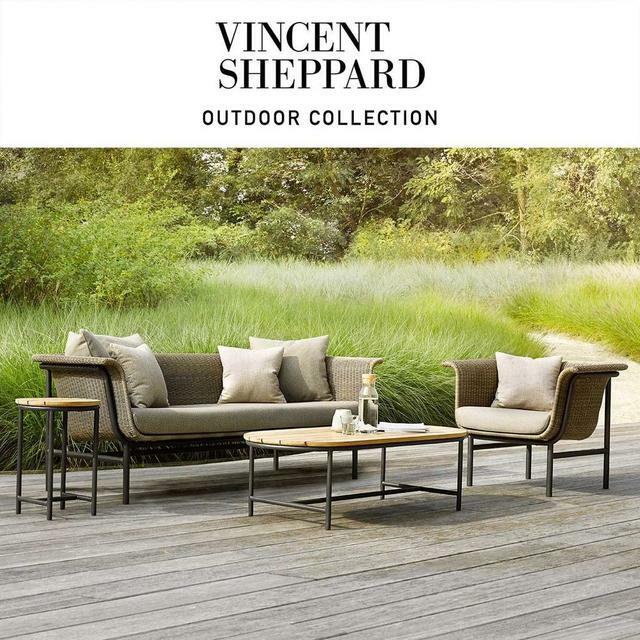 The Vincent Sheppard outdoor collection comprises a complete selection of tables, chairs and recliners. It is suitable for all weather conditions and can left outside all year round.